New Apple product is coming so expect more leaks to appear. TVC-Mall, a Chinese iPhone parts reseller, showed a new replacement part of the iPad 3 Microphone Mic Flex Cable Ribbon on their website. 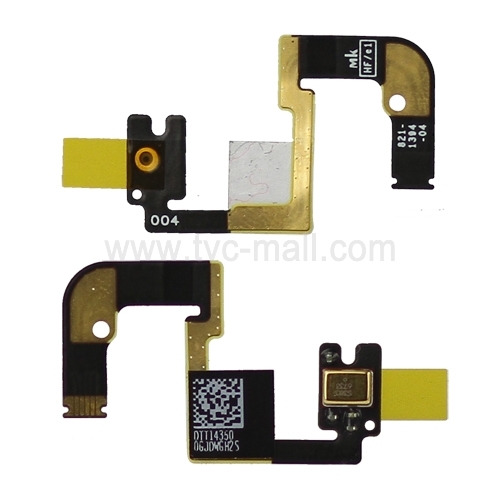 When this part is compared to the one in iPad 2, it is obvious that there was different arrangement in the internal circuit which means a major alteration. The tail end of the replacement part of the iPad 3 makes a “U-turn” unlike the iPad 2’s which does a 90-degree turn both ways. However, this leak does not assure that this part would make it to the final version of the iPad 3. Manufacturers usually produce multiple versions of specific parts for testing. 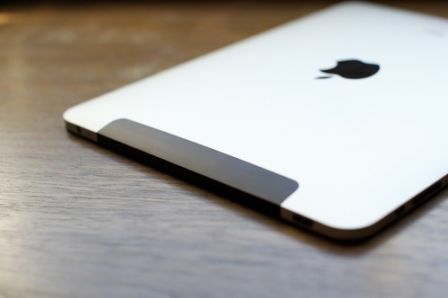 No definite words have been released by Apple about the features of the iPad 3 but experts are speculating it might have more RAM, faster processor, LTE support and retina display.